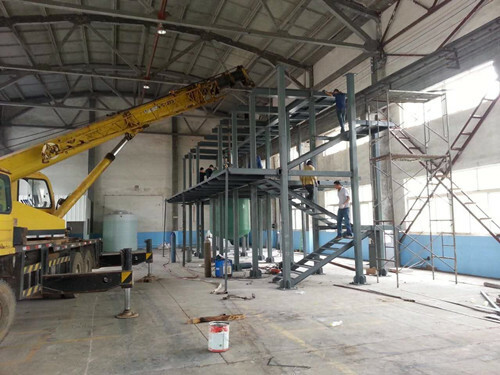 MUHU PC Esters production line put into operation in Qingdao - MUHU (China) Co., Ltd. 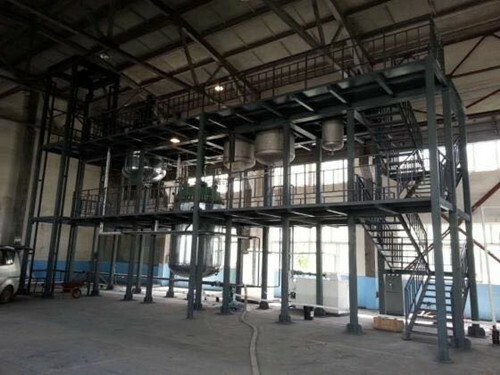 The production line of polycarboxylate Superplasticizer Esters designed and constructed by MUHU Company was officially put into operation in Qingdao, Shandong Province on August 26, 2016. PCE was much better for its adaptability to concrete customer approval. Especially in many countries abroad has been widely used. 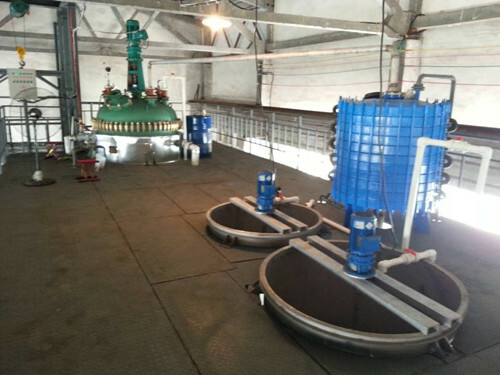 In the country, because of its high demand for equipment, blending production processes and other reasons have not been large-scale production and extensive application. 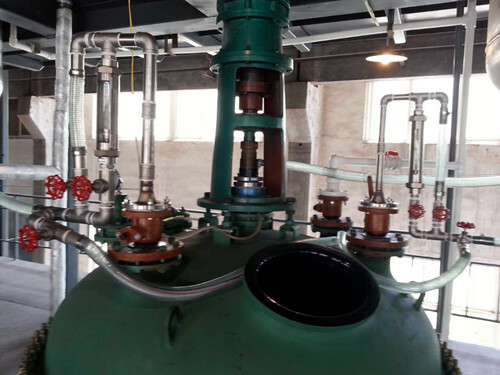 This production line using MUHU technology put into operation will be strong to fill the lack of domestic market, but also to further enter the international market.